THE L.C EXPERIENCE: Did Rakim write the lyrics to one of Will Smith's biggest hits?? 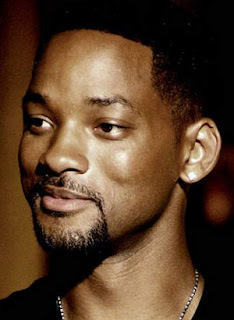 Did Rakim write the lyrics to one of Will Smith's biggest hits?? According to Wikipedia, “Summertime” - one of Will Smith’s biggest hits (as DJ Jazzy Jeff & the Fresh Prince) - was written by Smith along with the following people: Alton Taylor, Robert Mickens, Robert “Kool” Bell, George Brown, Dennis Thomas, Claydes Charles Smith, Mahone Lamar Hula, K. Fingers and Richard Westfield (that's including the writers of the music that was sampled). 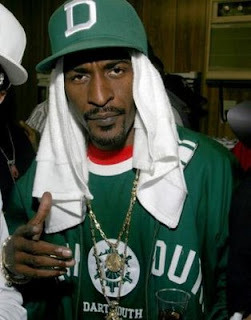 Recently though, Detroit rapper Marv Won says that Rakim is the person who wrote the song. In an interview posted on YouTube, Marv is asked, “Which rap song do you wish you would have made.” Marv says “Summertime” and then adds that Rakim wrote it. Now I don't have any idea if this is true or not, but if you listen to it, the flow really does sound like Rakim & nothing like anything Will has ever created. Will holla at us with some sought of confirmation! !